Through Strategic email marketing, artsy design and targeted content your business can consistently build value. 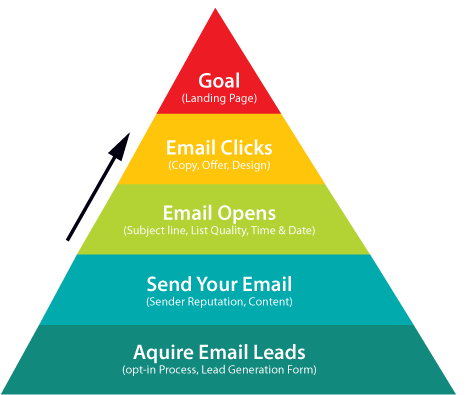 Email marketing draws precise and valuable metrics through which the progress of your campaign can be measured. 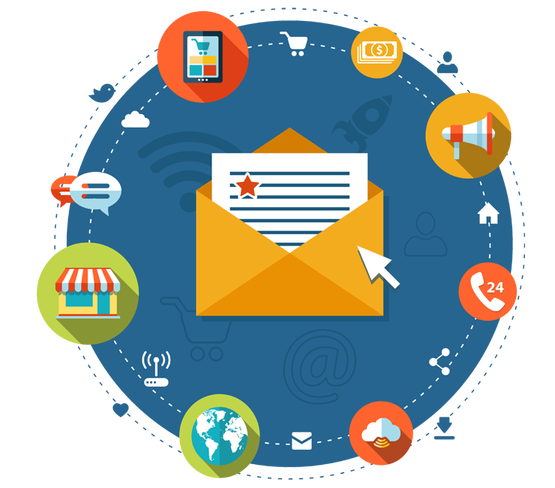 WonderSoft Multimedia Solutions email marketing services can get you access to millions of potential new customers and help you build your email campaigns quickly online. Higher Delivery rates and subscriber retention rates through email marketing, a targeted, shareable, credible, measurable and cost-effective tool. A variety of firmographic and demographic criteria to choose from in order to reach your specific target market. Unerring tracking reports with information on emails sent, delivered, bounced, opened, etc. WMS offers sign-up forms and welcome emails which helps you in building your audience. Execution to campaigning, everything done at a speed that expedites the growth of your business.